Got gear? You can always use more. From fishing rods and reels to the latest snowboard selection, you can find the perfect apparel or equipment for your outdoor hobbies just a few minutes from home. Outfitting Southwest Virginia since 1979, Back Country Ski and Sports is a full-service ski and snowboard, canoe, kayak, and backpacking shop with expert sales and service. Back County also rents kayaks for the day. Pick up your boat at the Salem or Blacksburg location, hit the river of your choice, and return the boat when you’re done. If you’re going fishing at Smith Mountain Lake or hiking on the Appalachian Trail, make sure you’re prepared with a stop at the Roanoke Gander Mountain. The store has a tremendous assortment of the top brand-name gear as well as technical clothing designed to make your day more enjoyable. Green Label Organic is a family owned and operated business located in the Blue Ridge Mountains of Virginia. The Green Label philosophy is one of respect; respect for the environment, respect for working people everywhere, and respect for ourselves through the choices we make. They offer a colorful collection of 100 percent certified organic ring spun cotton T-shirts and tops. The super-soft, low impact garment dyed organic T-shirts are made in the USA. Each piece is artfully designed to deliver fun and positive messages about the environment, fair trade, sustainability, and issues that are important to us all. Mountain Laurel Designs is a Roanoke-based manufacturer of ultra-light outdoor gear. The product line includes 9.75 oz backpacks to tents, clothing, gear, drybags, cook sets, and more. Located in Downtown Roanoke, the Orvis retail store is a one-stop shop for your fly fishing needs. The store carries a selection of fly rods, flies, clothing, lessons, and more. Plus, Orvis offers periodic fly lessons. No longer a kayaker, sell your old boat. Thinking about hiking the Appalachian Trail but don’t have a backpack, pick up a used one. 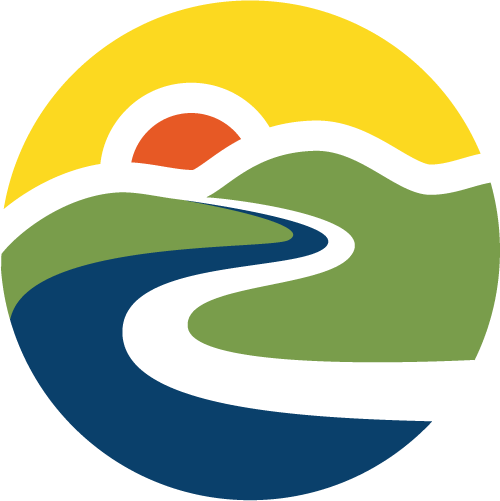 The Outdoor Gear Consignment Shop at Roanoke Mountain Adventures is a great way to get a little cash for that outdoor gear you no longer use, and it’s a great way to get a deal on that piece of gear you’ve been wanting but can’t justify buying at full retail price. Come browse the current selection of gently used gear between 11 a.m. and 5:30 p.m. on Tuesday, Thursday, Friday, and Saturday. And if you want to unload your gear, contact James or Dan at 540-525-8295 or email info@roanokemountainadventures.com with descriptions, desired sales price and pictures (if available). Outdoor Trails is your outdoor gear and clothing specialist. 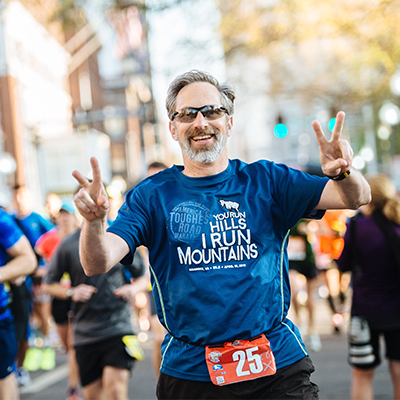 Founded in 1995 on the principle that enjoying the outdoors leads to a better quality of life, Outdoor Trails has the knowledge and the passion to help you with all your outdoor equipment and clothing needs. Selection includes tents, backpacks, clothing, camping gear, climbing gear, and camping rentals. Outdoor Trails also provides a shuttle service for hiking the Appalachian Trail. Pacabella, located in Hardy, is a working alpaca farm that sells a variety of goods made from alpaca fiber – hats, gloves, capes, scarves — as well as organic soaps and other body care products. RAGGEDedge Gear is a mother and daughter duo in Floyd that make sweet bags and wallets out of carbon fiber and Kevlar sailcloth. Their stuff is lightweight, strong, thin, waterproof, and easy to clean. 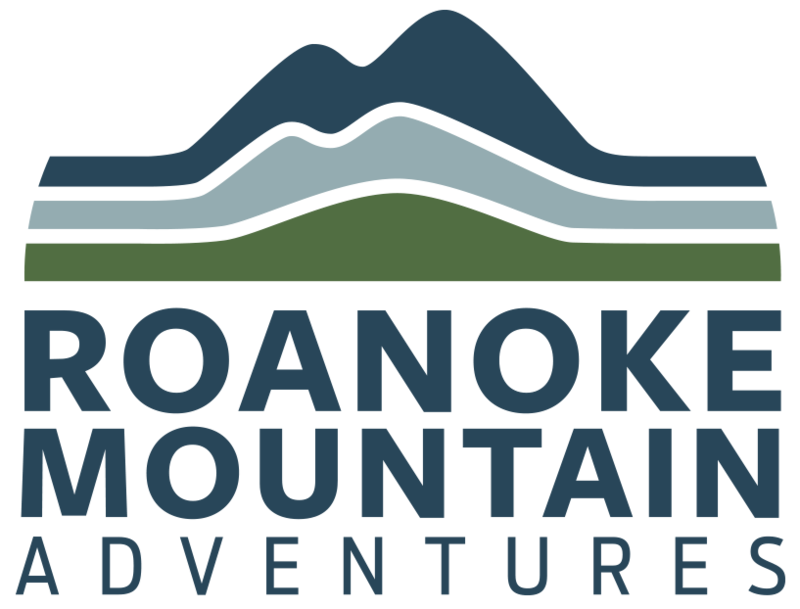 Roanoke Mountain Adventures is a full service outfitter offering guided trips for mountain biking, road cycling, paddleboarding, kayaking and other activities. 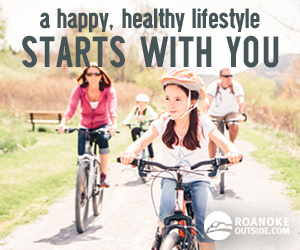 In addition RMA offers shuttles, instructional clinics and rentals for all their outdoor gear. They also have an Outdoor Gear Consignment shop at their location, selling used boats, bikes, outerwear and other outdoor gear. Whether your passion is hunting, fishing, camping, backpacking or shooting, it’s important to have the right equipment when you head into the great outdoors. That’s why Sportsman’s Warehouse carries only top-quality, brand-name products for the serious outdoor enthusiast. Co-Owned by Kirk Miller, an Appalachian Trail thru-hiker and Eagle Scout; Walkabout Outfitter carries clothing, footwear, and equipment for camping, hiking, backpacking, travel and everyday wear. Walkabout Outfitter sells outdoor, travel, and lifestyle clothing from The North Face, Patagonia, Mountain Hardwear and offer plenty of footwear options to include: Keen, Chaco, Merrell and Ahnu. Walkabout sells top of the line gear from Osprey, Eagles Nest Outfitters, MSR, Leki, Petzl, Black Diamond and more.